Giuseppe is a very professional and experienced guide. 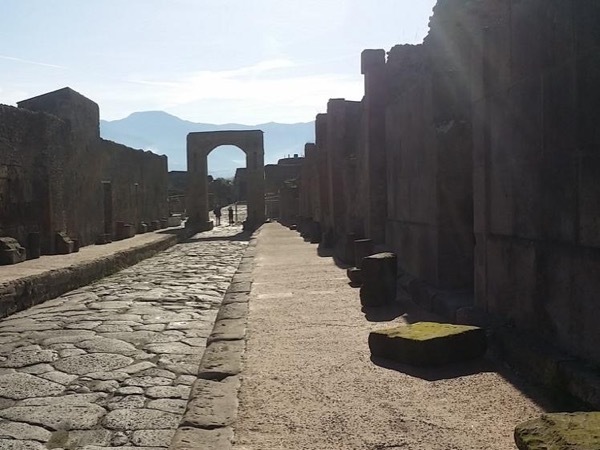 Walking through Pompeii with such a fantastic guide made us appreciate and understand so much of this ancient city. Over and over he went back and forth with facts and dates as to assure that we understood it all...this day was one of the highlights of our trip!